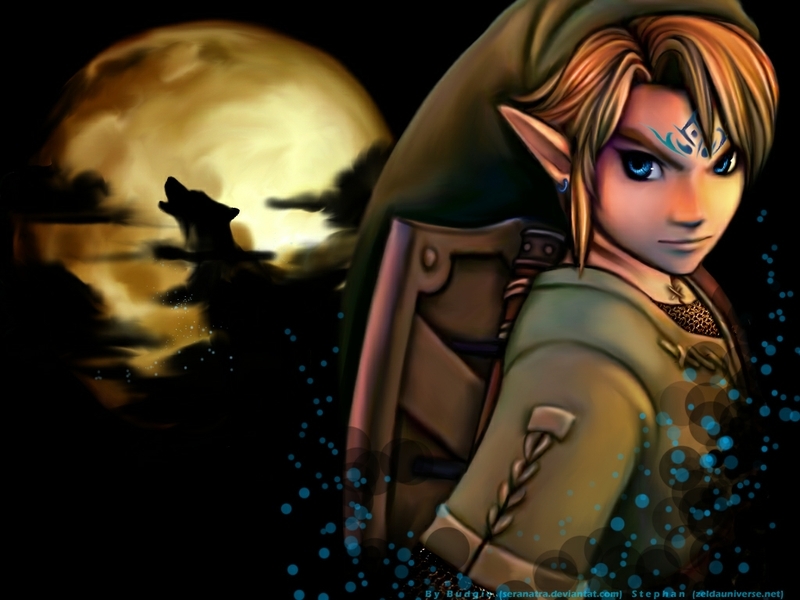 ‘Legend of Zelda’ Coming To Netflix Could Signal More Adaptations From Nintendo!!! Netflix is determined to make themselves a name for original television and each announcement simply adds weight to the flag they’ve staked in the ground once held firm by cable TV. 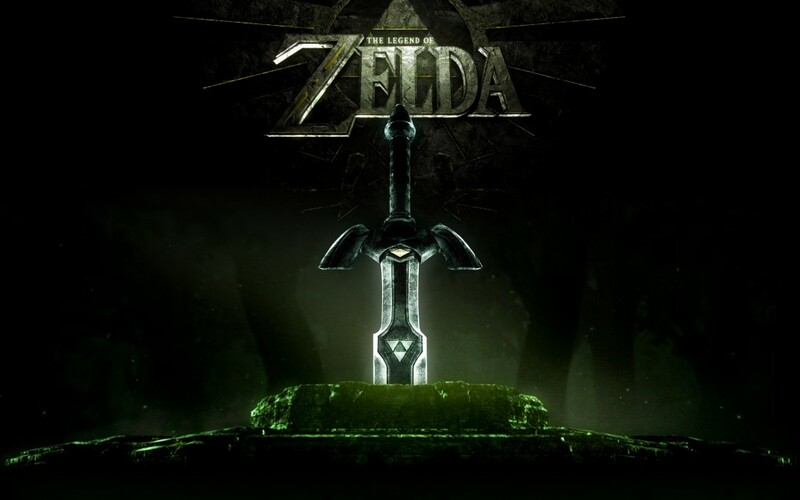 Next up for the media giant is a live-action adaptation of Ninetendo’s hit videogame franchise, ‘The Legend of Zelda‘. The streaming platform is adapting the game into a ‘Game of Thrones‘-like series although much tamer in execution. Nobody is ready to see Link and Zelda bump uglies, that would just destroy my childhood! The timing for this particular announcement could be, in part, incredibly helpful in aiding Netflix’s launch into Japan this year. While this is a boon for Netflix, it seems Nintendo may provide for more interest in the matter, this means the game platform is open and interested in taking one of their greatest characters and most successful games to be used for adaptation into other mediums. Could we see the ‘Super Smash Bros.‘ series I’ve secretly hoped for?! Patrick Warburton & Neil Patrick Harris Join Netflix’s ‘A Series Of Unfortunate Events’!!! This entry was posted on Monday, February 9th, 2015 at 11:29 pm	and is filed under News, Television, Video Games. You can follow any responses to this entry through the RSS 2.0 feed. You can skip to the end and leave a response. Pinging is currently not allowed. « Samuel L. Jackson Joins Tim Burton’s ‘Miss Perregrine’s Home For Peculiar Children’!! !